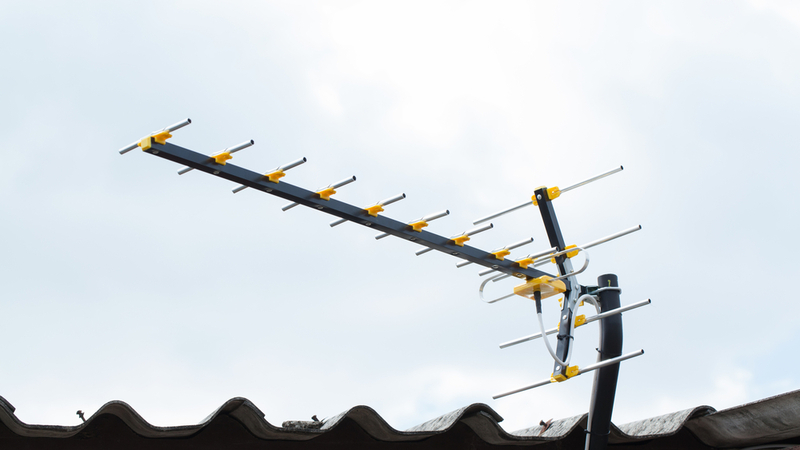 Home > Blog > News > How Does an Antenna Work? The basic mechanism for an antenna to work is by transmitting and receiving radio waves. The audio and video of TV signal is converted to electrical energy at first. This electrical energy flows through the tall broadcasting towers and then sent off to long ranges in forms of radio waves. This process in turn, is reversed at the receiving end, and TV antenna receives this radio wave and converts it to electrical energy for the TV to process through its components to finally show you the audio and video content on the screen. Antennas are made from metal rods which are primarily aluminium based. Most of them are stick shaped and often having multiple rods placed in parallel over another straight rod called boom. Now, these are pair of rods that are made from different materials so that different wavelengths can be received. They allow to receive the signals sent by TV channels in different frequencies. Now-a-days, with the advent of digital antennas, the structure and shape is not confined to the basic structure mentioned above. There are dish shaped, round shaped, double disc shaped antennas out there. Previous PostChoosing A TV, Is Bigger Really Better?Next PostWhat’s the Best Antenna for Your Home?